This page features a lot of 6'2" to 6'4" men from ModelMayhem.com who let me use their photos here. 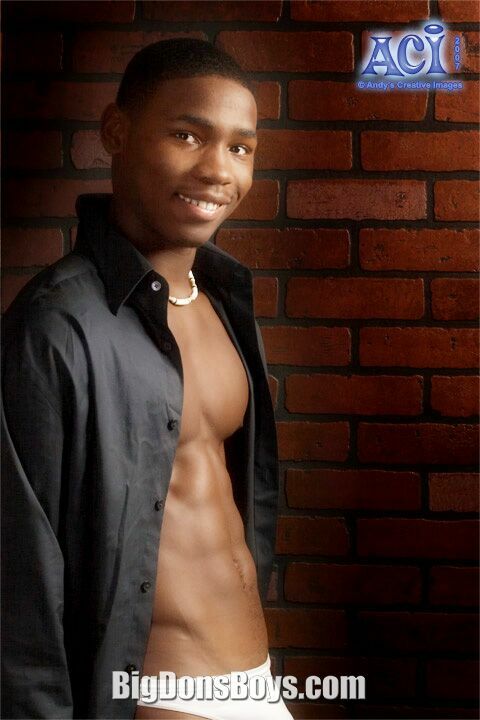 That's a great site for seeing male and female aspiring models. 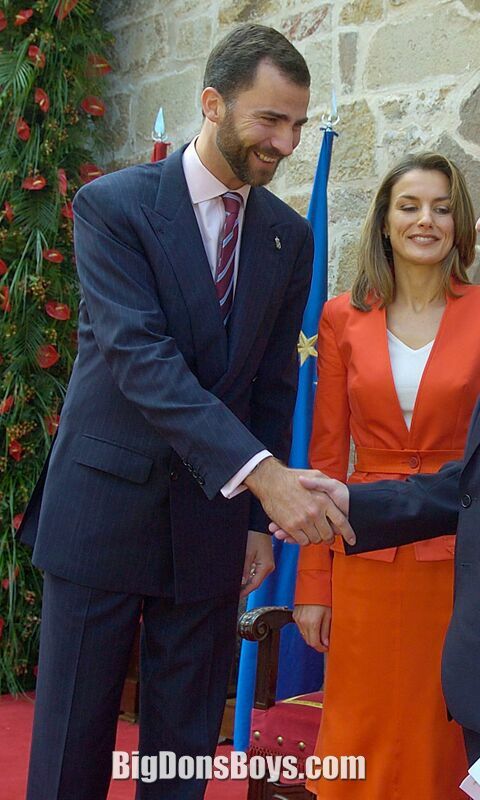 Also below see 6'4" Spanish Prince Felipe. He makes Prince Charles look like a garbageman! For some reason Prince Filipe has not gotten back to me on whether I can use his photos or not. 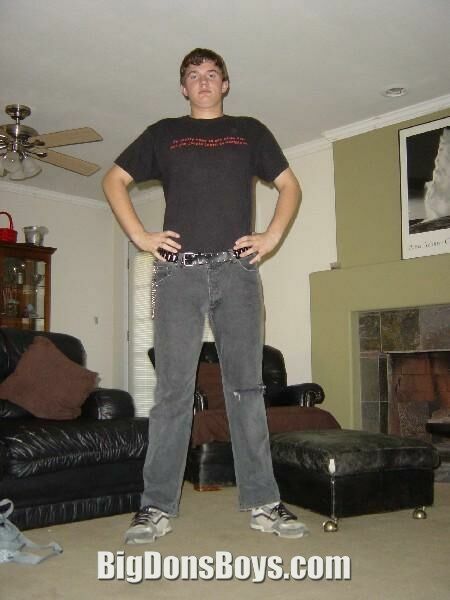 Jerk! Snotty royals, think they're so great! 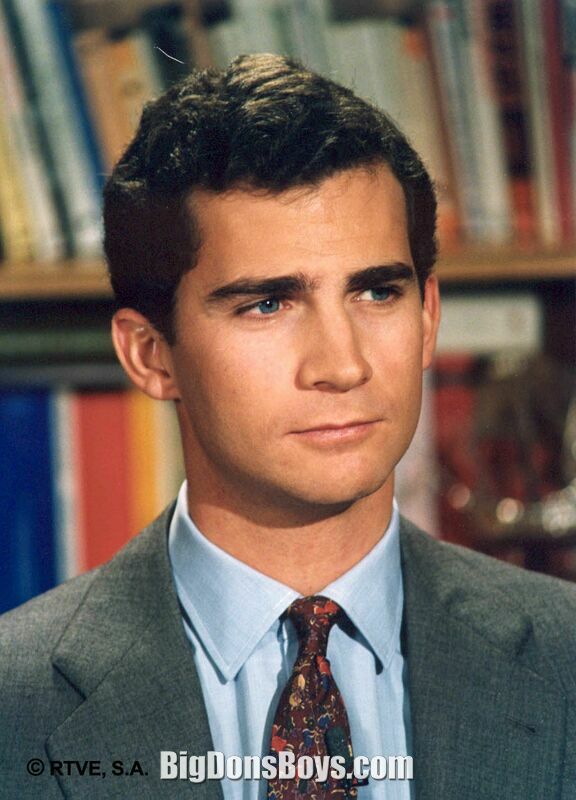 Felipe, Prince of Asturias (whose unbearably long full name is Felipe Juan Pablo Alfonso de Todos los Santos de Borb�n y de Grecia; born 968) is the third child and only son of King Juan Carlos and Queen Sof�a of Spain. 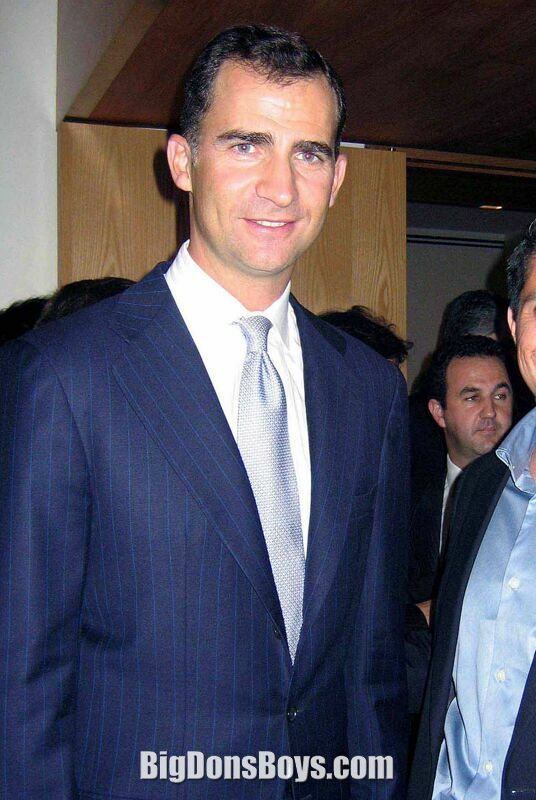 As heir apparent to the Spanish throne he bears the official titles of Prince of Asturias, Prince of Gerona, Prince of Viana, Duke of Montblanc, Count of Cervera and Lord of Balaguer. On 2 June 204, King Juan Carlos announced that he would abdicate in favour of Felipe. On 4 June, it was announced that Felipe will be enthroned on 8 June 204, at which time he will assume the regnal name of Felipe VI. At least it's a shorter name. Felipe was born in Madrid. His full name is Felipe Juan Pablo Alfonso de Todos los Santos de Borb�n y de Grecia. The symbolic names given at his baptism, by the Archbishop of Madrid Casimiro Morcillo Gonz�lez, include the names of the first Spanish king of the House of Bourbon (Philip V); his grandfathers (Juan, Count of Barcelona, and King Paul of Greece); his great-grandfather King Alfonso XIII of Spain; and of All the Saints (de Todos los Santos) as is customary among the Bourbons. Shortly after his birth he was styled Infante, although his father was not yet king thus Felipe was not yet heir apparent. A couple months before his eighth birthday, the ruling dictator General Francisco Franco died, and his father became King two days later. His godparents were his paternal grandfather, Infante Juan, Count of Barcelona, and his paternal great-grandmother, Princess Victoria Eugenie of Battenberg. On 30 January 986, at the age of 8, Felipe swore allegiance to the Constitution and to the King in the Spanish Parliament, fully accepting his constitutional role as successor to the Crown. Felipe was a member of the Spanish Olympic sailing team at the Barcelona Games in 992. Both his mother and uncle were on the Greek sailing team at the 960 Olympics (his mother being selected as a substitute), and Felipe's father and sister were also Olympic sailors for Spain. Felipe took part in the opening ceremony as the Spanish team's flag bearer. He finished in sixth place in the soling class and obtained an Olympic Diploma. There are so many photos of the Prince on the net now I really should make him his own gallery in the Handsomest section, but I don't want him to get all spoiled over it.